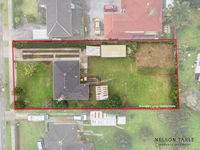 Deceased Estate - Developers must look here! 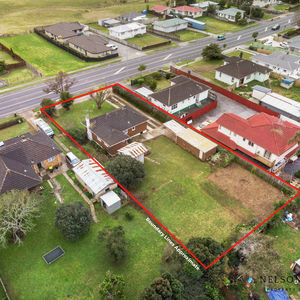 Introducing to the market is this exceptional opportunity for developers to capitalise on the current demand for housing in the Auckland market. 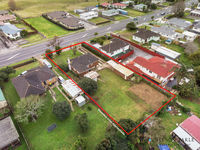 Located near the top of Great South Road, Manurewa close to shops, schools and the train station / public transport. 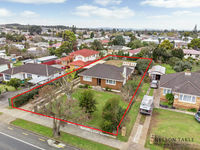 This is a rare and perfect opportunity to invest and develop as this area is becoming increasingly attractive to first home buyers and investors. 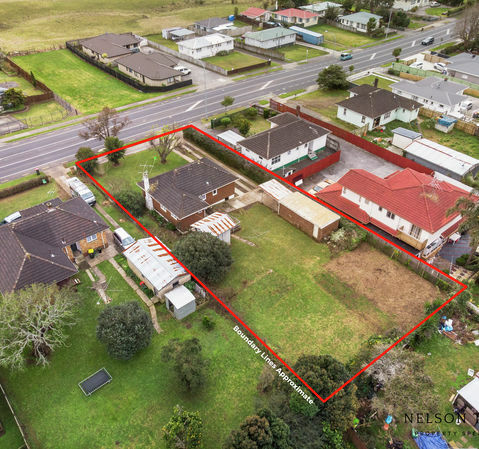 If you would like to know more information or want to arrange a time for a private viewing to feel free to give Nelson Takle a call now on 021 729 318 or Josh Anderson on 027 412 4994 otherwise we will see you at the open home this Sunday.